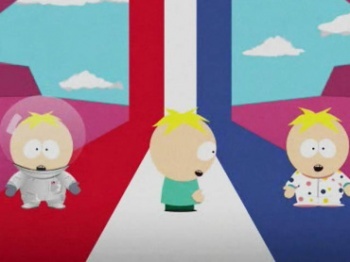 Apparently Microsoft likes South Park so much that it signed an exclusivity deal for another game. The last time a South Park game came out, it was as the well-received South Park Let's Go Tower Defense Play! The game was such a hit that it turns out Microsoft Game Studios is working on a new South Park title for XBLA. "Right now, South Park is actually in a first-party deal with Microsoft Studios, who published the first game, and they're doing a second game as well. After that, that first-party exclusivity window expires, and we get a shot of taking that back." Other details about the next South Park title weren't mentioned, like just what sort of title it'll be. That said, if Microsoft is making the game, it stands to reason that the next title will be pretty solid.